This is what a cultural appropriation looks like people. 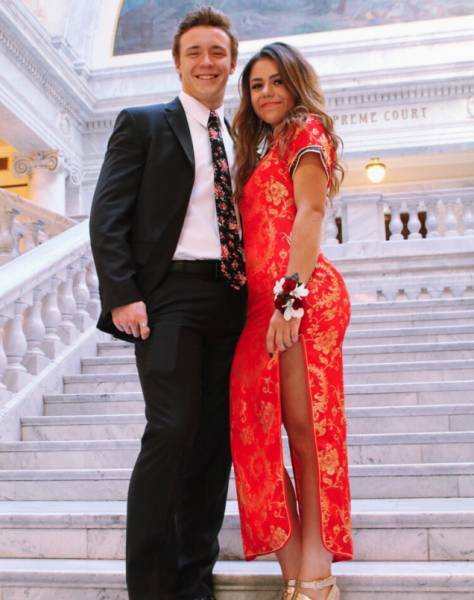 No really, the year is currently 2018 and if your not Chinese you're NOT allowed to wear Chinese clothing. And if you do, well, you better not. This woman posted few pictures from her prom on Twitter. I know, how dare she. In what appears to be a traditional Chinese dress. 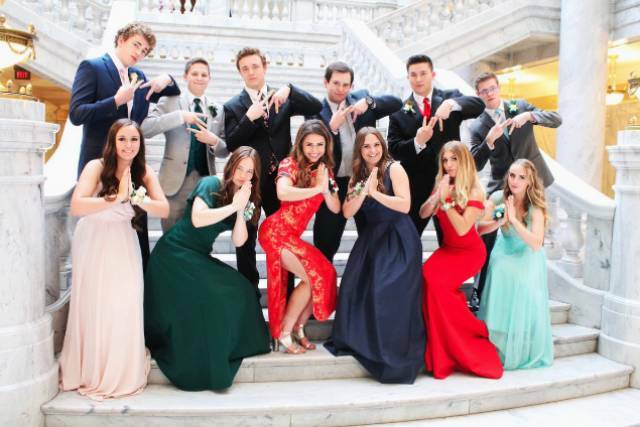 Instead of the 'normal' formal prom attire, this woman wanted to be different. But guess what, that's cultural appropriation. And for some people, that called 'casual racism'. 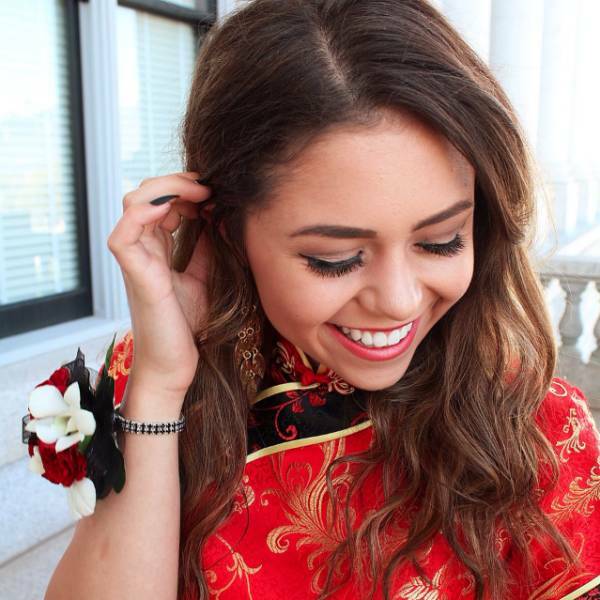 Twitter user Jeremy Lam didn't take too kindly to this woman's cultural appropriation and so he put her on blast for stepping out of line. Seriously, he and 171K other people felt she had gone too far. A few of the knee-jerk responses tell us all we need to know about the vast majority of reactions. At least some people didn't see that way. And here is Keziah's response. Has anyone noticed that almost 100% of the people attacking white people by claiming them to be racist are other white people? It's ridiculous that SJWs decide for OTHER PEOPLE what they will find offensive. They do this WITHOUT ASKING the people they are defending if they actually find this offensive or not. Most non-white people don't even notice/care about the things SJWs find offensive for the people they are eager to defend.